The Acropolis Museum Boutique Hotel is housed in a newly renovated classical Greek building at the foot of the Acropolis hill in Athens. 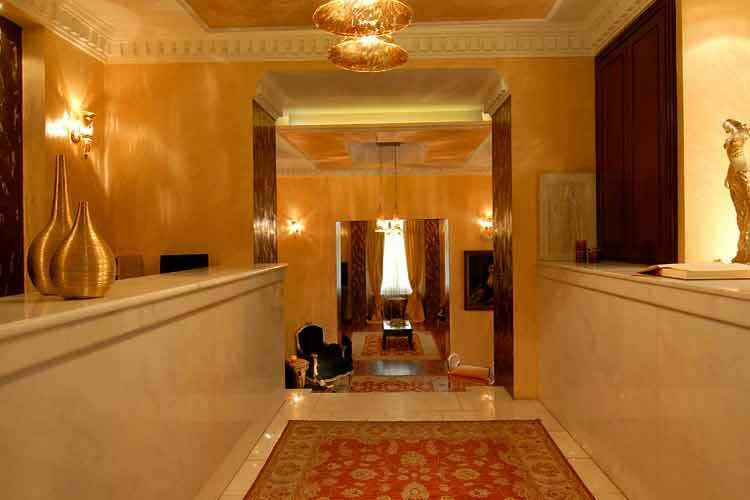 Within easy walking distance of this lovely boutique hotel are all the major classical attractions of Greece's capital: the Parthenon, the Temple of Zeus, Hadrian Arch, plus the Greek Parliament, Athens Stock market and the exclusive shopping areas of Ermou and Kolonaki. The interior decor of the Acropolis Museum Boutique Hotel reflects its classical setting with the grand reception hall furnished with traditional rugs and drapes, and the rooms equipped with ornate furniture, luxury linens and mattresses made from natural materials. 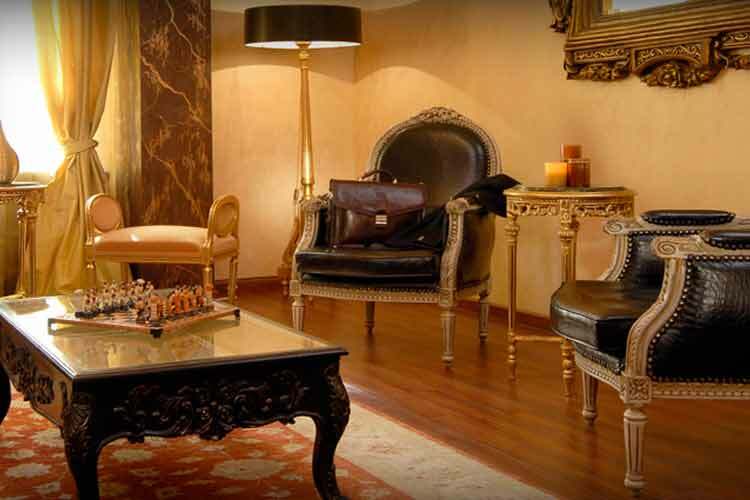 The Acropolis Museum Boutique Hotel has just 22 rooms and as a result prides itself on offering guests a personalized yet discrete service in the historic heart of Athens. The rooms at the Acropolis Museum Boutique Hotel are all spacious with wonderful high ceilings, large windows and beautiful wooden floors. All rooms contain: Refrigerator, Safe box, Color TFT TV, Private DVD player, Individually controlled AC / heating, Avaya IP Telephony, Direct dial telephone, Wireless (Internet access), CD player, Private bathroom or shower, Beauty Set, Hairdryer, Bathrobes, Sleepers, Ecological equipment - materials. 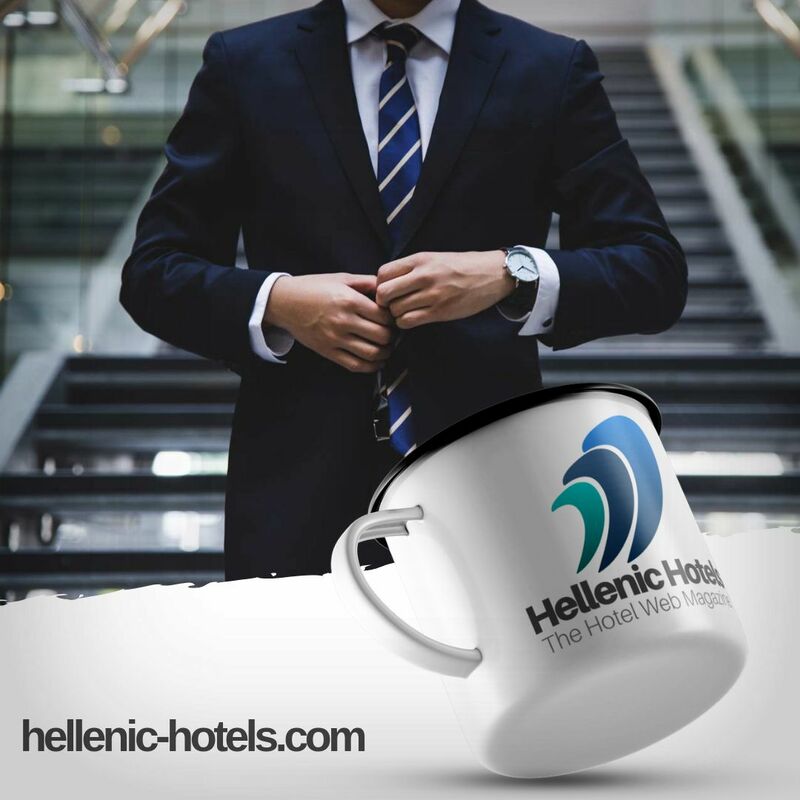 Facilities at the Acropolis Museum Boutique Hotel include a bar, breakfast room and business centre with PC, Internet access, printer & fax.